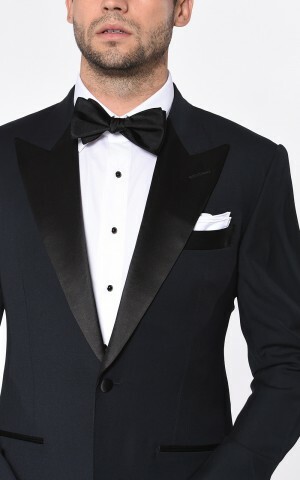 Tried and true. 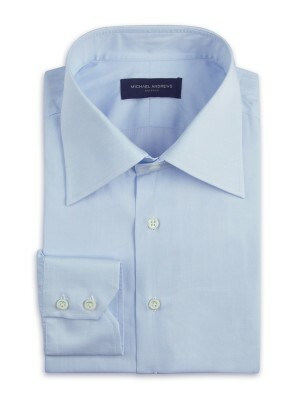 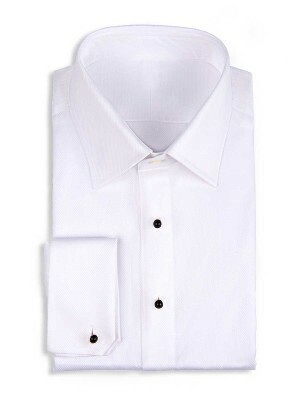 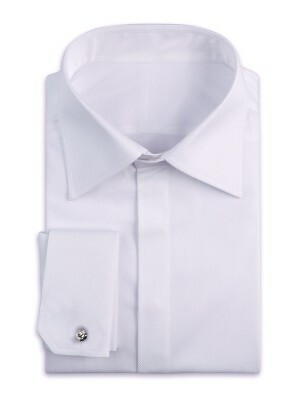 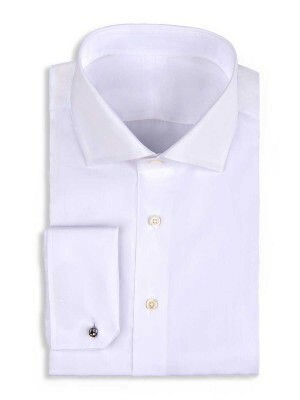 This white poplin formal shirt is made from 100/2 Egyptian cotton from Thomas Mason and features a classic collar, notched french cuffs, and a hidden placket. 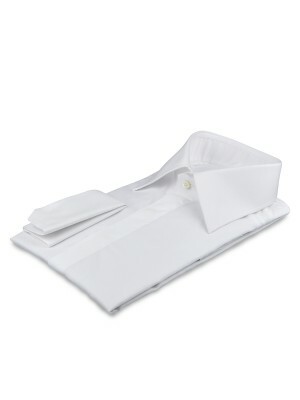 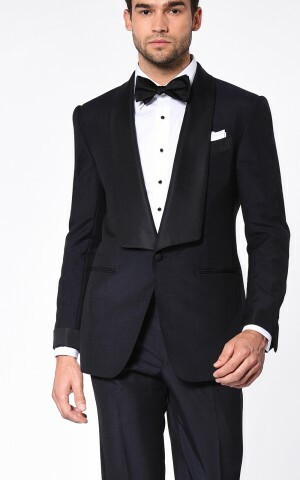 The classic collar has a semi-spread orientation, which pairs nicely with a bow tie.